"I Never Thought I'd Have Plastic Surgery!" When I was just starting out in practice, a 55-year-old woman came in for a consultation. Before I knocked on the exam room door, I reviewed her chart, which indicated that she'd driven a long distance to see me, and that she was interested in a facelift. As I walked into the room, I noticed that my new patient wore her untouched, salt-and-pepper-gray hair in a no-fuss, short-cropped style, her face was unadorned by makeup, and her clothes were notable for function, not fashion. I greeted her and introduced myself, and then I sat down on a rolling stool opposite her. "What brings you in to see me today?" I asked. The woman sat silently, and I sensed by her darting eyes that she was self-conscious. Patients were often nervous when they first came in to see me, and I tried to put her at ease with a warm smile. "I'm interested in a facelift," she said finally, avoiding my eyes as if she were embarrassed. "The thing is, I never thought I'd have plastic surgery. I planned to grow old gracefully. I honestly didn't mind the idea of aging. But then my face fell. Sort of like melting rubber." She looked at me with a shy smile. "I hate it," she continued. "I'm so self-conscious. I still feel young, and I lead an active life, but these jowls and this neck are depressing." The woman wasn't vain or insecure. She wasn't trying to chase her long-lost youth. There wasn't even a great life event, such as a divorce, an engagement, or a newly empty nest. She simply didn't like seeing and feeling her lower face hanging below her jaw line. She signed up to have a facelift soon afterwards, and she was ecstatic with the results. Had you seen her on the street, you never would have pegged her for a plastic surgical patient. Her hairstyle was the same, she continued to wear no make-up, and her clothes remained functional, not beautiful. But her jowls were gone, her neck was tight, and she no longer gave her face another thought. Her facelift had erased that distraction, and now she could focus on her full and busy life. "My only regret," she said after her surgery, "is that I didn't do this sooner." Of course, not everyone wrestles with their decision to have plastic surgery for years. Other patients dream of surgery from the moment they're aware of the body part that bothers them, often at puberty. Maybe they develop a large, humped nose they never had before; or huge breasts that prevent them from running and jumping; or breasts that will never fill a double-A-cup bra or bathing suit top. In those instances it may be a family member who says, "Now that I see what a difference the surgery has made, my only regret is she didn't have it sooner." Whether the patient waits for years to have surgery or schedules her procedure on her 18th birthday, her happiness with the outcome is related to her motivation. If the she's distracted by a wayward body part, if she's certain she wants to have surgery, and if she's informed and prepared before the procedure, then I know the outcome will probably change her life. At least that's what patients tell me. And that's the best part of my job. But if someone else is talking a patient into having surgery, I know, even with the best possible outcome, she'll never be happy. Assessing the patient's motivation is a big part of my job. I usually get it right, but not always. Years ago I performed a breast augmentation on a woman who went from an A cup to a C cup. She told me she had no complaints about the result, but she cried every time I saw her. Finally she admitted that even though she'd told me she wanted a breast augmentation, she really didn't. She'd done it for her husband, and she never felt comfortable with her new figure. After I removed her implants, she was thrilled to have her old figure back. 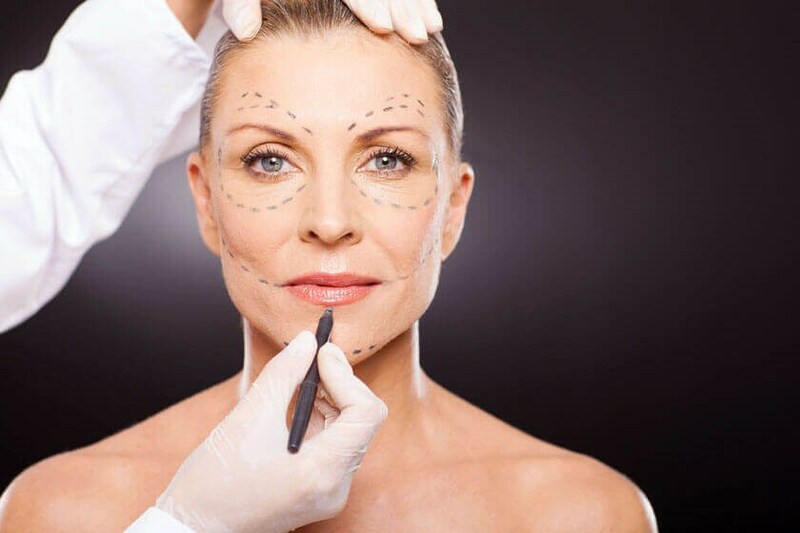 A patient's motivation to have a plastic surgery is a key ingredient to the final outcome. Even if the physical result is terrific, if the patient isn't happy, then what was the point of the surgery? Finding that motivation is part of my job. If the patient isn't happy, I'm not happy, but if the patient is thrilled, then I am, too.